This past Sunday was an exciting one in Minnesota. My beloved Minnesota Vikings moved on to the NFC Championship game this week against the Philadelphia Eagles. If you’re not a Vikings fan, you just don’t get it. And that’s ok! At any rate, while the Vikings were playing INSIDE at U.S. Bank Stadium in the warm temps, the snow was falling OUTSIDE in quite frigid temps. 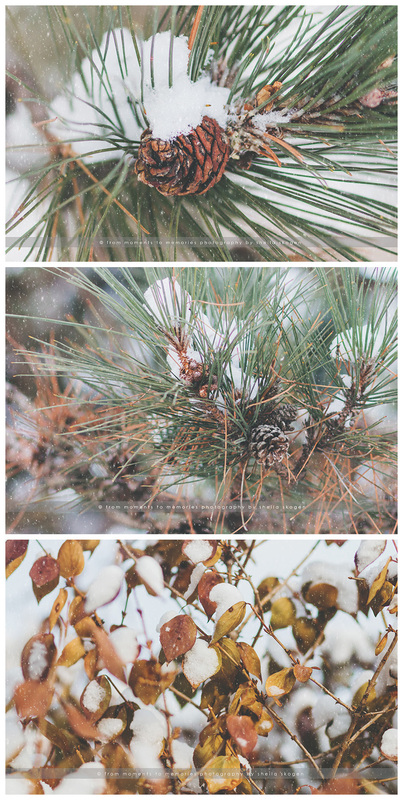 I wasn’t able to venture further than my own back yard (I was feeling a bit under the weather), but I grabbed a few pretties in the snow before the big game. These will be available in my store in the next couple of days. Enjoy!